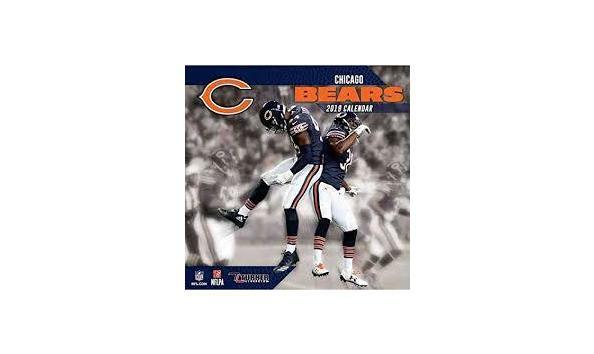 Da Bears are turning da big 1-0-0 this year. 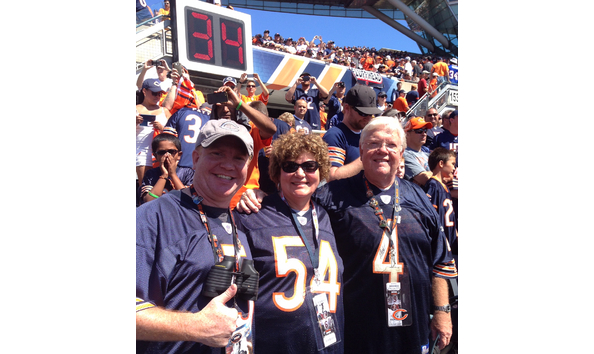 Buy our raffle tickets for a chance to go to the Bears vs. Lions game and celebrate their anniversary in these incredible 12th-row seats! Special thanks to Mr. Mackie, Thorp's awesome science teacher, and his mother, Mrs. Kathleen Mackie, for donating these amazing tickets! 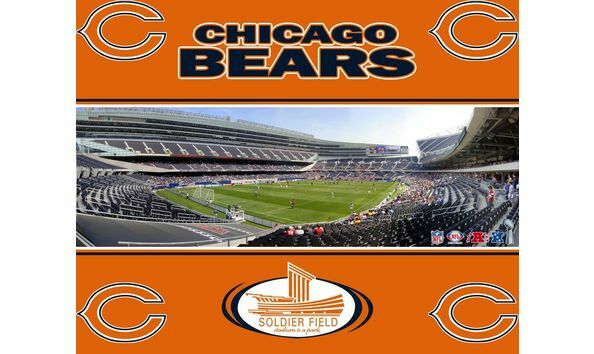 Let Mr. Mackie take two (2) of your young Bears fans for a Soldier Field experience they'll never forget!! Seats are located in the 12th row, near the north endzone, concession stands, bathrooms, and parking lot (see first two photos above). With these great seats, you're sure to catch some game balls! *PLEASE NOTE: The "Won By Buy Now" in the upper right hand corner of the page indicates how many people have purchased raffle tickets and NOT how many winners there are.